So I thought it would be interesting to find out what my 11 year old daughter, Lucy, thought about my trip to Mozambique. 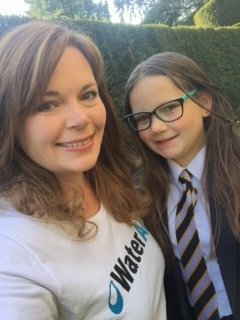 She is quite a deep thinker and has been very interested in what I will be doing with WaterAid. We also support a child called Odator in Zambia through ActionAid and Lucy often writes to her and so she is very excited that I will be going to meet children who suffer the same struggles as Odator has. 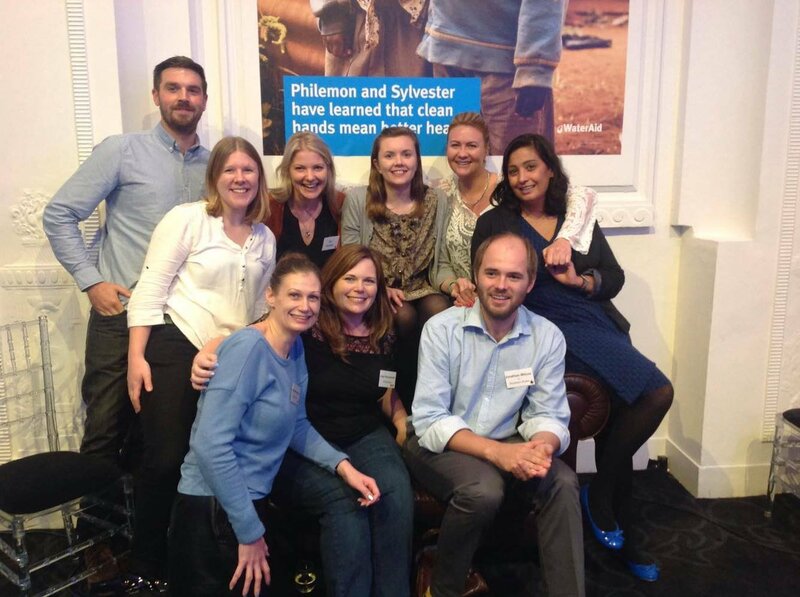 So on Friday 7th October I attended my first WaterAid Supporters Day. What an inspirational day. 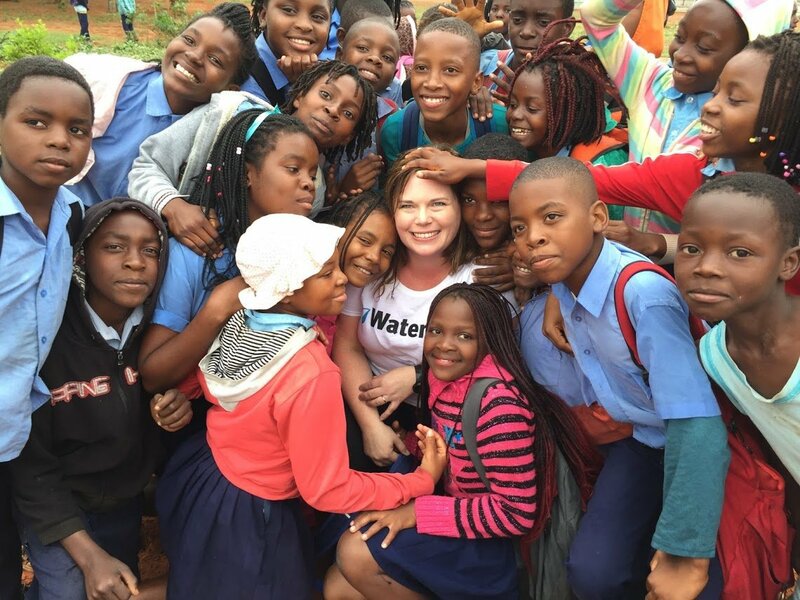 We heard from supporters who had visited countries where WaterAid is working to bring safe water, sanitation and hygiene to everyone and I finally got to meet the rest of Team Mozambique!